The women fur coat, fur jacket, sheepskin coat or shearling jacket are items that shouldn’t be missing from a modern woman`s wardrobe. 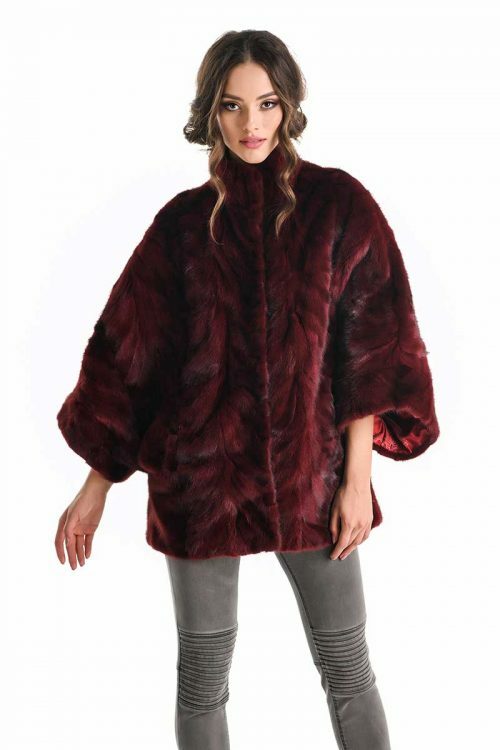 Whether we are talking about long fur coats, fur jackets, sheepskin coats or shearling jackets, A&A Vesa fur products are made out of natural leather, fur and sheepskin, processed in our fur factory. 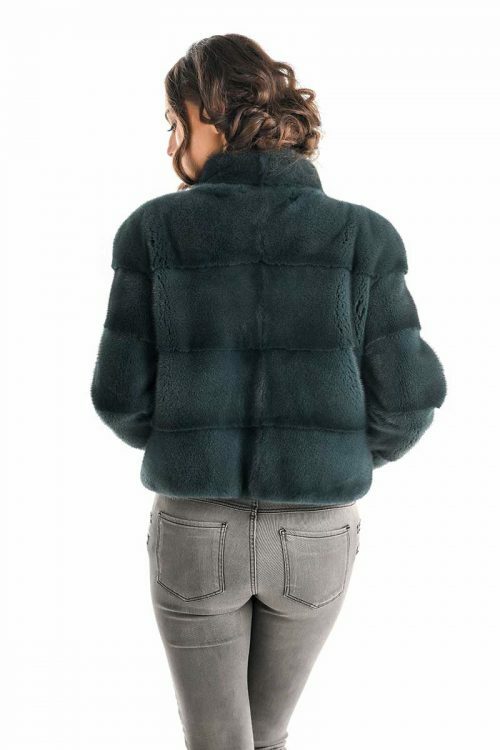 Aiming to obtain always the highest level of quality, we utilize only real natural fur for our coats and jackets like sheepskin, lamb fur, raccoon fur and even polar fox fur. Women’s fur coats are obtained by combining the processed lambskin or shearling (nappa lamb leather, that is moisture resistant, and suede lamb leather, that gives a pleasant feeling to the touch and a sleek look) and natural merino lamb fur, trimmed to a thickness of 10 mm (about 0.4 inches) and used for the lining, providing comfort and warmth even in the coldest days of a hard winter, but keeping that glamour touch that will make you feel special. 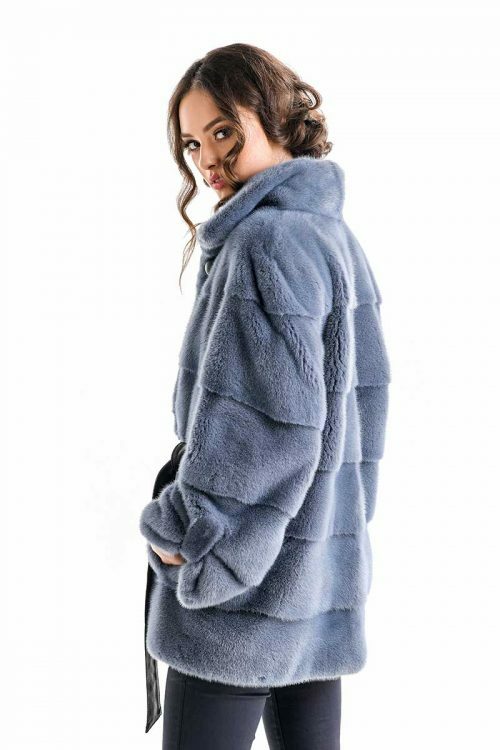 Our fur coats are handcrafted by really gifted people with passion for working with natural fur in an unique way, paying special attention to all the little details that make our fur coats the best you can get. 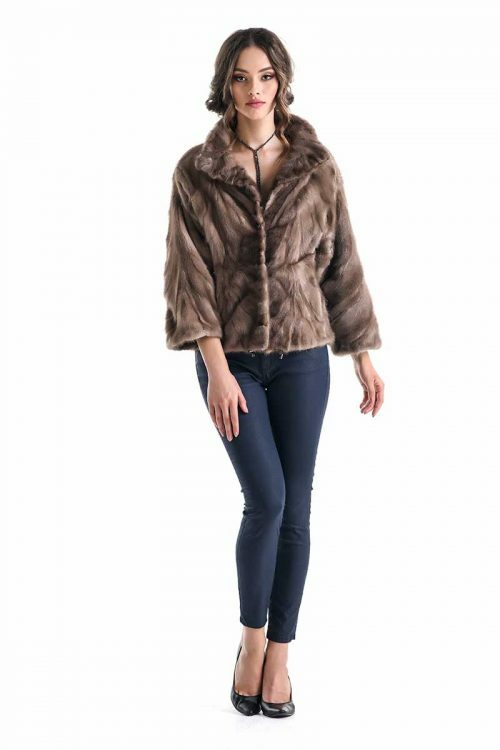 With our well know style that combines sheepskin coats with impressive polar fox collars or other combined fur products, our brand offers modern fur clothing with the quality of handcrafted goods and the ageless look that will never die. And if you take good care of our fur coats, you will wear them for ages. 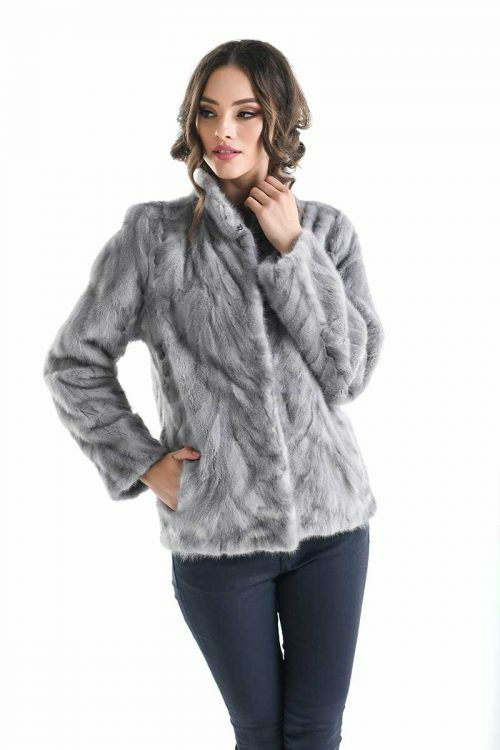 We do all this at a bargain price, because the products that are listed here, on our official online store will go directly to you from our fur factory. You will be getting the best quality you can get, at the lowest price possible.